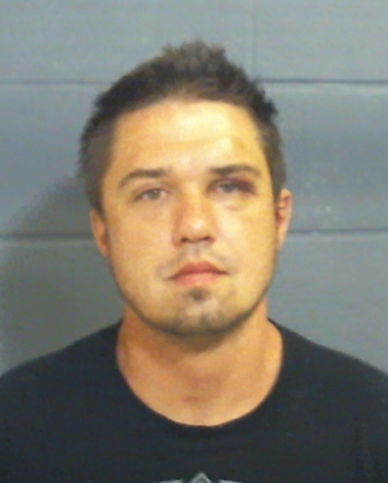 Lamar County Deputies have cleared a burglary that was allegedly committed on August 4. Investigators have arrested Ryan Edward Bozarth for burglary of a habitation, unauthorized use of a vehicle and violation of parole. More than $50,000 in stolen property has been recovered.